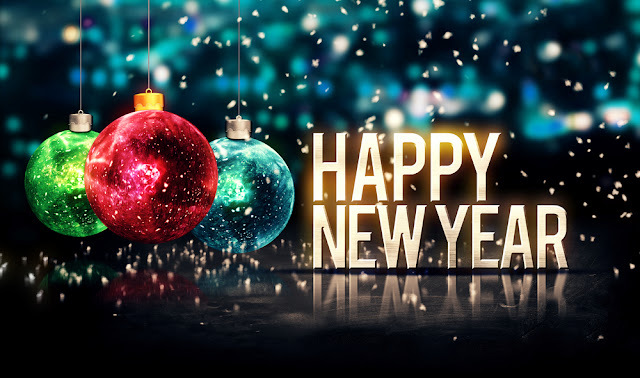 The year is quickly coming to a close and the team at Li'l Rizzo's is excited for what the new year has to offer. 2018 was a great year and there were a lot of great memories made here at the Lake of the Ozarks. Although this year is ending, a new year is beginning and the best Italian restaurant at the Lake of the Ozarks is looking forward to all that 2019 has to offer. Why not ring in the New Year the Italian way? Check out a few of these traditions from Italy. Our Customers LOVE Li'l Rizzo's! As we celebrate the Chiefs clinching a spot in the playoffs this past weekend, we know all you diehard football fans are looking for the best place to watch the upcoming games. 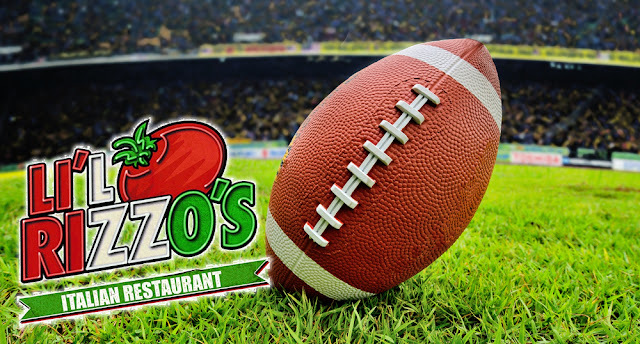 At Li'l Rizzo's it isn't enough to just watch the game, we want you over for dinner too! If you plan on watching any of the games this season, check out these reasons why you should watch them at the best Italian restaurant at the Lake of the Ozarks. Whether you're in Osage Beach or Lake Ozark, you can enjoy the best Italian food at the Lake of the Ozarks! Li'l Rizzo's has two amazing locations, both serving up your favorite dishes. Each of our locations provides a unique Italian atmosphere, which is sure to make a great dining experience. In addition, both of our restaurants have multiple TVs, so it's the best place to enjoy a delicious Italian meal and watch the game!